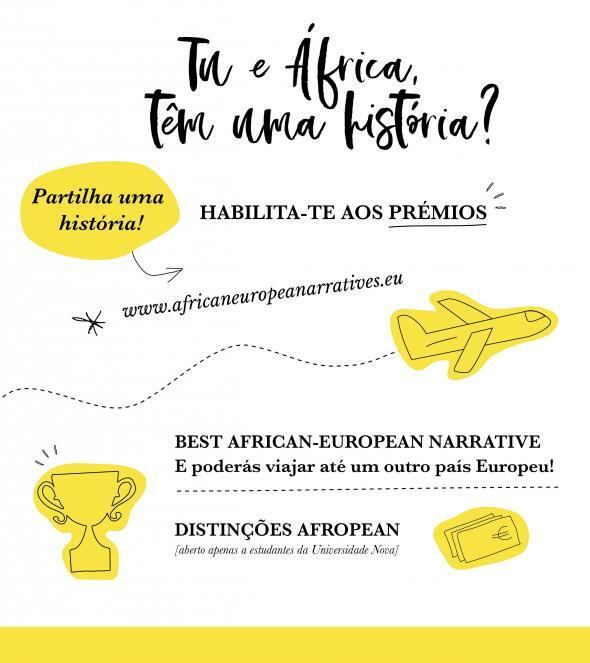 Tu e África têm uma história? Sharing stories … uncovers the diversity of Europe and the potential of the intercultural dialogue within it. to raise awareness of Europe’s colonial past and foster a real post-colonial present. to share an inspirational story!